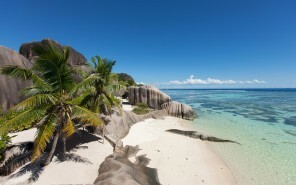 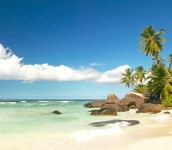 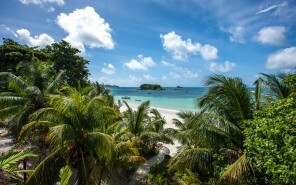 Seychelles - even the name alone evokes ideas of a remote island paradise, lined with palm trees, white sand, and turquoise ocean; of never-ending summer, a lightness of being, tropical scents, colours, and flavours. 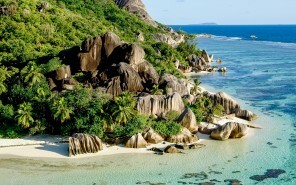 While all these things ring true, the Seychelles are so much more than that, being a truly varied and multi-faceted holiday destination. 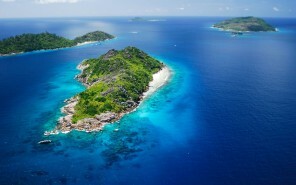 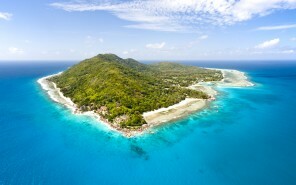 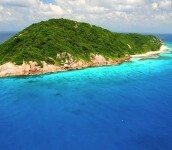 The 115 granite and coral islands of the Seychelles are spread out across an enormous 1,000,000 km² area of the Indian Ocean, just south of the equator. 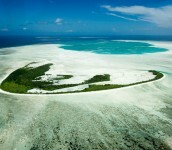 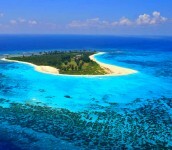 These islands are divided into two categories: the Inner Islands and the Outer Islands. 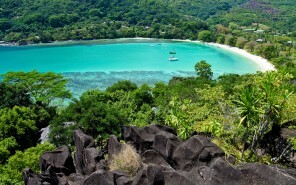 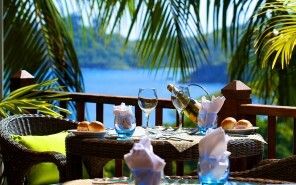 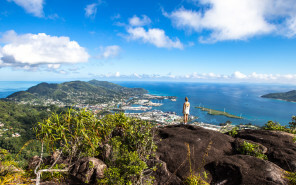 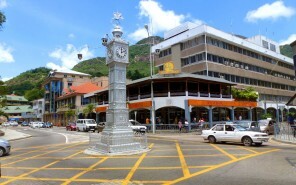 The Seychelles are a varied, well-rounded holiday destination, with plenty of restaurants, sights and sounds, activities, and excursions for you to enjoy!